The beloved cult novel—about a young man who makes a business of relaying messages from the dead—now in a sparkling English translation. Poor, poor, hard-luck Harbart Sarkar: born into a fancy Calcutta family but cursed from birth (his philandering movie director father is killed in a car crash and his mother dies soon after, when he’s still just a baby), he is taken as an orphan into his uncle’s house, only to fall further and further down the family totem pole. Despite good looks (“Hollywood-ish, Leslie Howard-ish)” and native talents, he is scorned by all but his kind aunt. Cheated of his inheritance, living on the roof in cast-off clothing, he pines for love, but all is woe: his own nephews beat him up. Poor Harbart: so lovable but so little loved. At twenty, however, he suddenly seems to possess the gift of speaking with the dead. Suddenly Harbart is bathed in glory. From less than zero to starry heights—what an apotheosis. 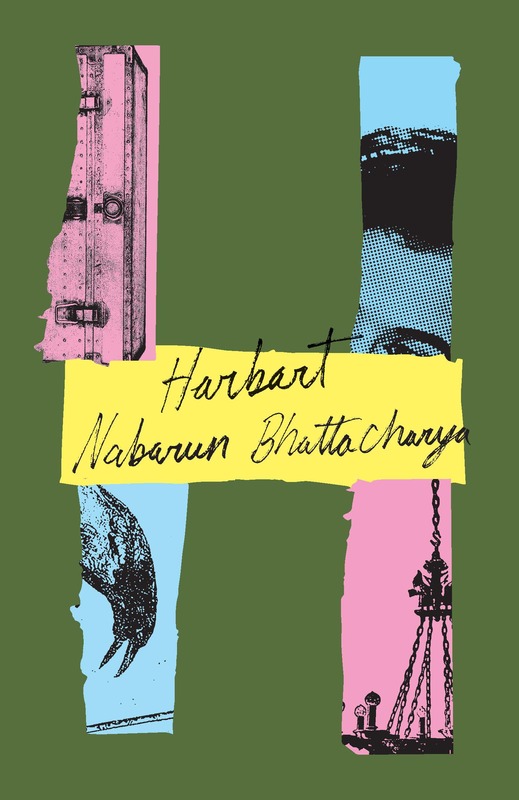 But then the wheel of fortune turns again, all too soon … Legendary, scathingly satiric, wildly energetic, deeply tender, Harbart is an Indian masterwork.